Our Practice - Brad Upshaw, O.D. & Karen Kopiko, O.D. Dr. Bradley Upshaw completed his undergraduate degree at UC Riverside and received his doctor of Optometry degree from Southern California College of Optometry. He is an active member of the American Optometric Association, the California Optometric Association, and the Alameda/Contra Costa Optometric Society. 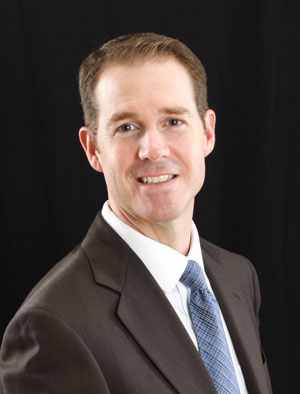 Dr. Upshaw has participated as a clinical researcher for numerous contact lens studies. He has a great deal of experience fitting specialty and difficult to fit contact lenses, including gas permeable, toric and bifocal contact lenses. Dr. Upshaw is board certified in the diagnosis and treatment of ocular disease. Dr. Upshaw is a very thorough and professional doctor. He has participated in numerous community and school vision screenings. In his spare time, Dr. Upshaw enjoys working on his house, mountain biking, softball and is a huge baseball fan. He shows his love of the sport by sponsoring the Hercules/Rodeo little leagues. Dr. Karen Kopiko is a Bay Area native. She attended UC Berkeley for her undergraduate studies and received her optometry degree from Southern California College of Optometry. -Optometrist of the Year - Alameda/Contra Costa Counties, 2010. She is a Fellow of the American Academy of Optometry which only 10% of all optometrists accomplish. 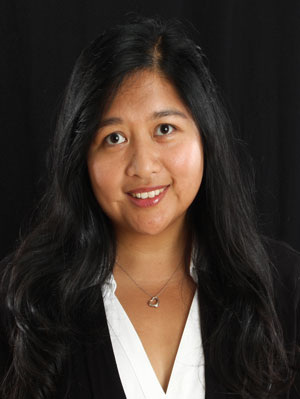 She also has served as an examiner for the National Board of Optometry where she participated in determining whether potential optometrists have adequate clinical skills for licensure. Dr. Kopiko can conduct eye examinations in Tagalog and Spanish. She is a very thorough and personable doctor and especially enjoys working with children and seniors. She has participated in various service projects from Tijuana, Mexico to homeless shelters, providing eye exams and glasses. Dr. Kopiko enjoys cooking, gardening and crafts. Dr. Kopiko truely treasures the time she can spend with her three young children. Leilani is our office manager. She has served patients at our practice for the past 17 years. 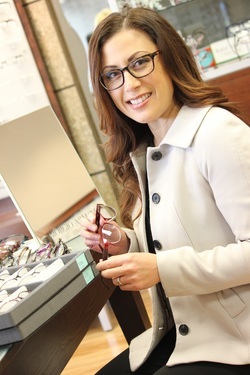 Leilani has an expertise at finding stylish frames that will suit you. Her kind and caring manner helps with our new and current contact lens patients. She goes above and beyond to surpass your expectations. We are very lucky to have such an exceptional individual here to serve you. 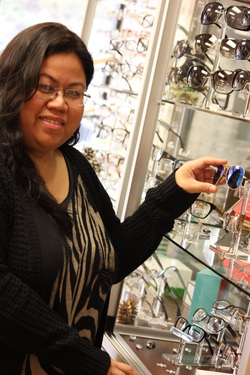 Maria is part of our optometric staff. Her kindness and efficiency will help you with your visit to our office. She very knowledgeable with insurance plans, making sure you maximize your plan. Her kind and caring disposition makes all of our patients feel well taken care of. Lovepreet is a great addition to our staff. 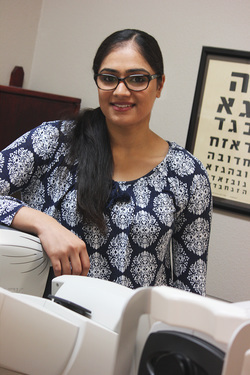 Lovepreet is normally the first person you will see in the office and she will guide you through preliminary tests before you see the doctor. . We are happy to have this wonderful person here to help our patients.